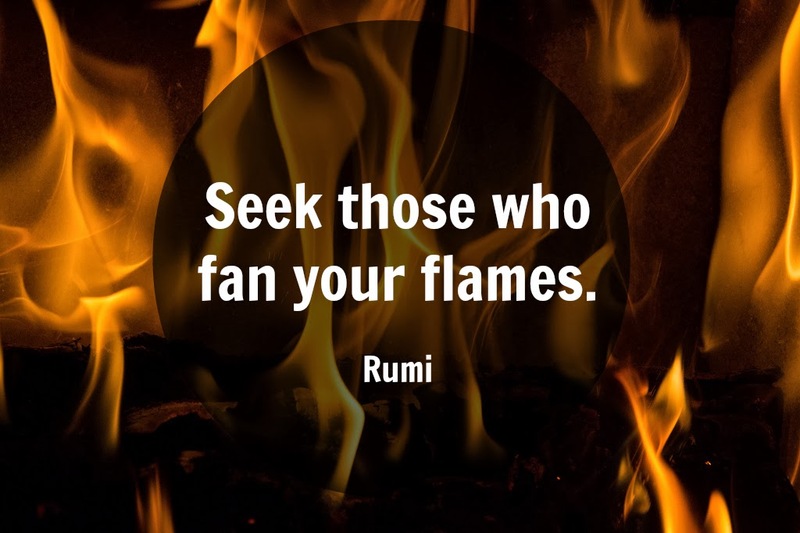 To surround myself with people who fan my flames and I theirs. Posted by Jen Lara at 1/19/2014 Labels: love. this. quote.